TOKYO — Mark Karpeles, who headed Mt. Gox, a Japan-based bitcoin exchange that went bankrupt after a massive hacking, is appealing his conviction on charges of manipulating electronic data. Karpeles' lawyer Nobuyasu Ogata said Friday his client was just trying to reduce risks for Mt. Gox users. 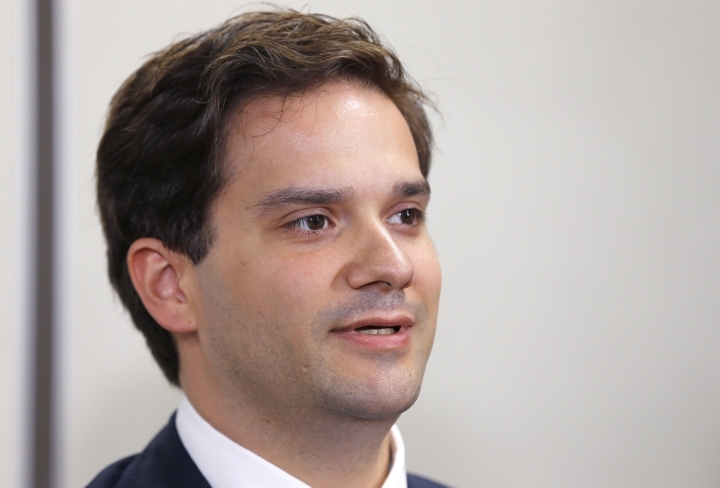 The Tokyo District Court cleared Karpeles earlier this month of embezzlement and breach of trust charges, handing him a suspended sentence, meaning he wouldn't have to serve jail time. "During the opening of my trial in 2017, I swore to God that I am innocent of all charges," he told The Associated Press in an email. "I believe appealing to the judgment is appropriate so that I can be judged again in full consideration of all the facts." Ogata said he welcomed the court's ruling on Karpeles' innocence of some charges as "a proper decision." But he defended Karpeles' actions following the massive bitcoin theft by still unidentified hackers as an effort to minimize the damage. "We cannot think of such actions as illegitimate," he said in a statement. Karpeles' incarceration for nearly a year ahead of his trial drew attention to Japanese judicial practices that also came under intensified scrutiny with the arrest of Nissan Motor Co.'s former chairman, Carlos Ghosn, in November.